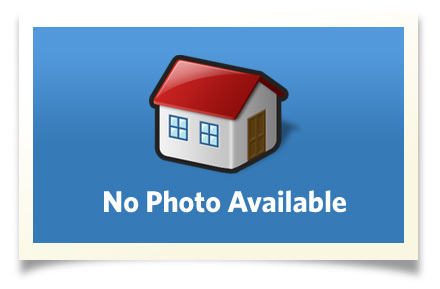 Come on in and enjoy this delightful 3 bedroom home in desirable Rainier Trails! Bright and light living areas with tons of windows and pergo flooring with french doors to covered patio area and fully fenced yard. This home is picture perfect and ready for you to move into! Interior Size: 1650 sq ft sq. ft.